Jason Jordan has proven time and time again to be a successful athlete. 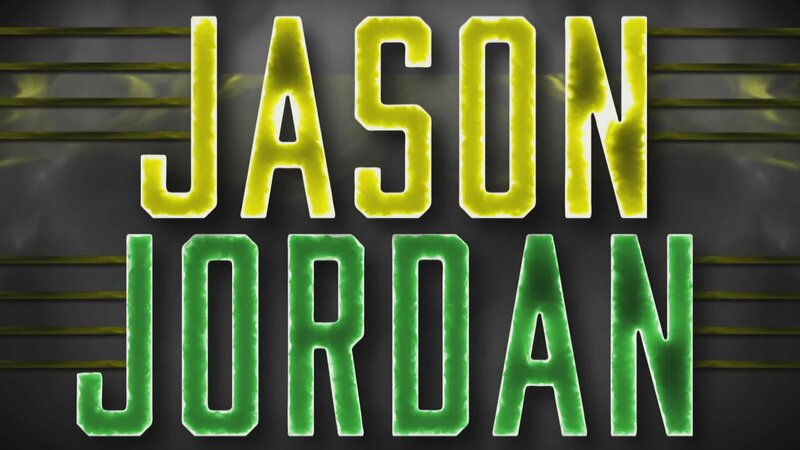 In high school, Jordan was a three-sport super jock playing football, wrestling and baseball. After high school, Jordan was drafted for professional baseball, but passed up the offer to go to college and wrestle. A graduate of Indiana University, Jordan wrestled in the elite Big Ten Conference, where he became a three-time national qualifier for NCAA at the Division I level. After earning a bachelor’s degree in biology, Jordan made the tough decision to forego his path to dental school and pursue his dream of being a wrestler. The decision has paid off as Jordan uses his wits and never-quit, never-say-die attitude to top his opponents in the squared circle. Jordan first made an impact in NXT as part of a tag team with Tye Dillinger, though a lack of success ultimately fractured their friendship. Jordan dumped Dillinger and began searching for a new partner. After weeks of pleading, former Olympic wrestler Chad Gable finally convinced Jordan to join forces. 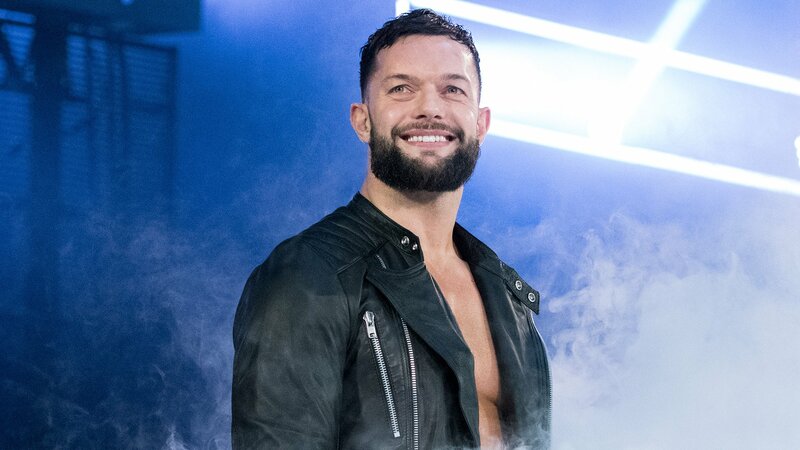 The two impressed in their early outings as a team, including at the inaugural Dusty Rhodes Tag Team Classic, where they earned a first-round victory over Solomon Crowe and WWE Superstar Neville. The duo only continued to improve in the months that followed, defeating the likes of The Ascension, The Vaudevillains and Blake & Murphy — all former NXT Tag Team Champions. Going by the name American Alpha, Jordan and Gable arguably realized their full potential at NXT TakeOver: Dallas, defeating longstanding titleholders The Revival to become the new NXT Tag Team Champions. Even though they're on top of the tag division, Jordan knows that the competition is only going to get tougher for him and Gable. Nevertheless, he's poised to meet any challenge that comes his way.